Пальчевский. 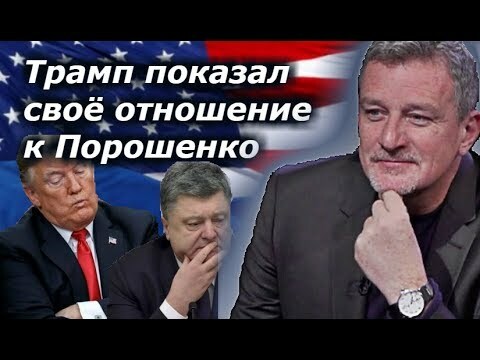 Америка не будет поддерживать Порошенко. 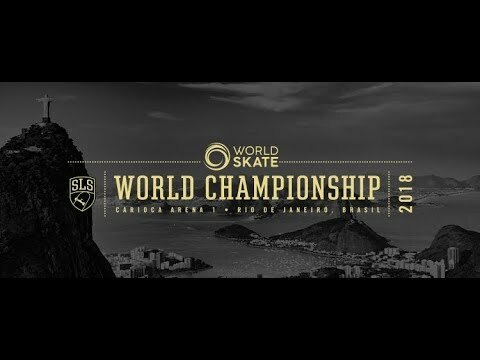 Watch the top 4 SLS Pros from the 2018 season battle it out with the top 4 from the World Championship Semi-Finals in the Super Crown Final!